We're now halfway through February, and despite the weather still being pretty awful, Spring is definitely in sight! After the dark and gloomy days of Winter, I love nothing more than embracing the bright and sunny days of Spring and Summer. Especially when it comes to dressing the Littles. 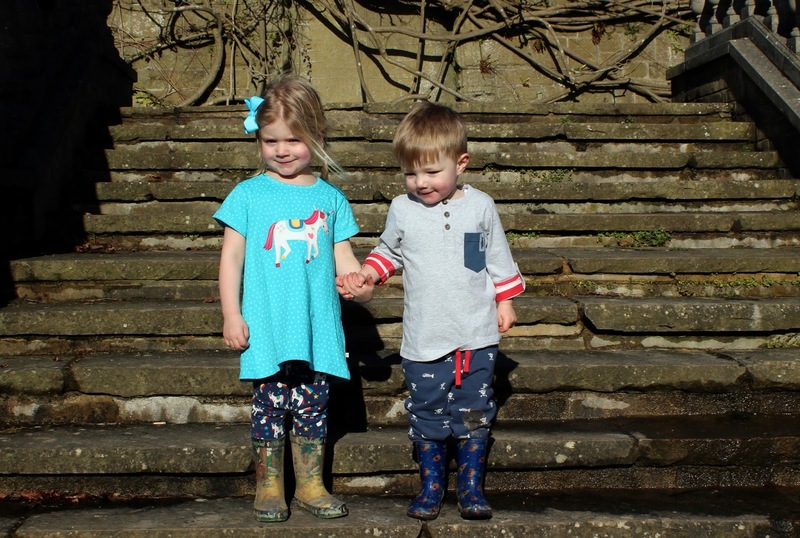 So when Frugi got in contact and asked if we wanted to review their new collection, I of course jumped at the chance! If you've never heard of Frugi before, they are a Global brand well known for their vibrant and colourful organic clothing. 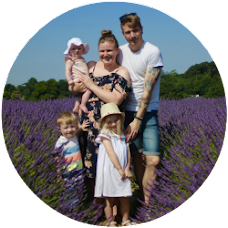 Based in Cornwall, they are currently the leading ethical clothing brand, creating clothing for bumps, birth and beyond! We were sent some of their lovely items from their new Globetrotter Spring / Summer '18 collection. The brand new collection features designs inspired by the hustle and bustle of discovering vibrant cities, and is made with the softest organic cotton Frugi is known for. 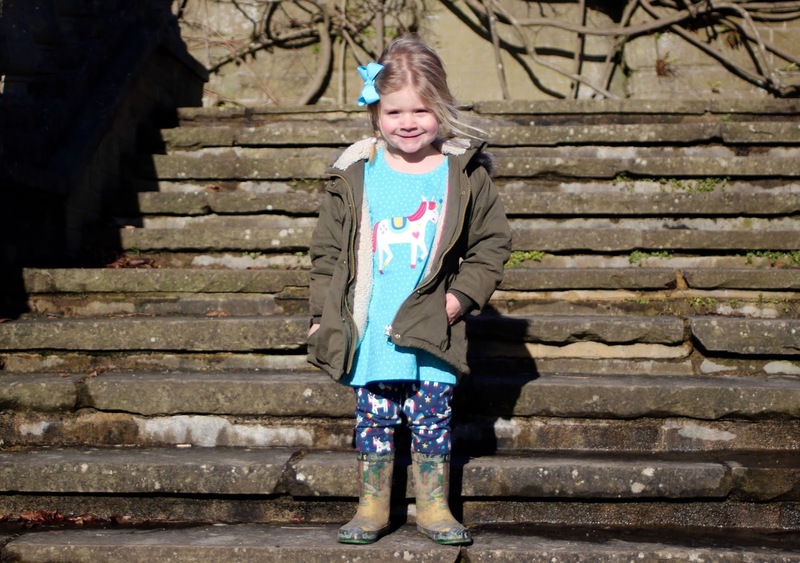 Indiana (aged 4) is currently completely obsessed with unicorns. So the moment I saw the unicorn prints in the collection I had to choose them for her. The gorgeous turquoise Sophie Appliqué Top goes perfectly with the matching Libby Printed Leggings. Both are incredibly soft and I love the bold yet pretty design - it's going to be perfect for those sunny Spring days! The leggings are a perfect fit for her age, and the elasticated waistband means they not only fit well, but are comfortable as well. The top, although designed to be a little oversized, is on the bigger side though. So I would probably suggest sizing down as Frugi's sizing seems to run on the bigger side. For Parker I took aaaages to decide on what I loved the most - there are so many lovely prints for boys (something I feel a lot of high-street stores lack sometimes). I eventually settled on this lovely, but very practical outfit. The top is the Heligan Henley in grey, and I teamed it with these fab skull and cross bone snug joggers. 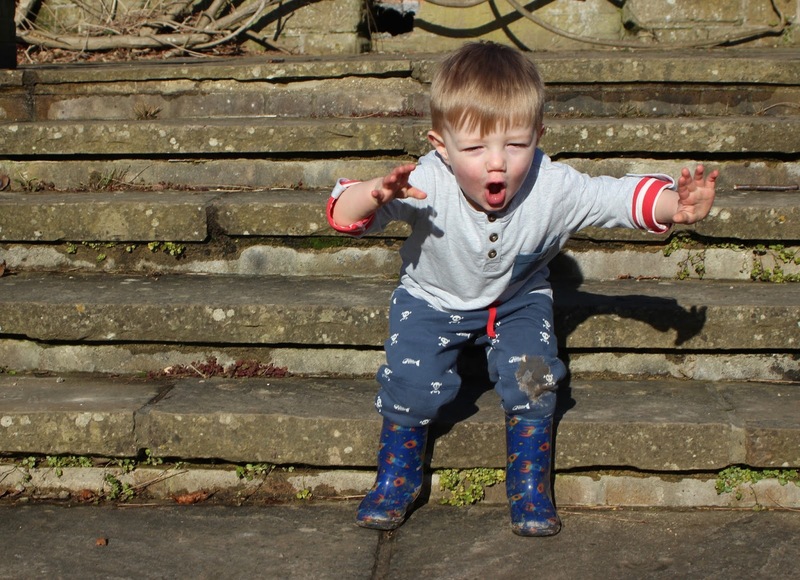 The joggers are brilliant for little adventures like Parker, as they featured reinforced knees, to hopefully protect little legs, and the joggers themselves from any damage. They are much more fitted than regular joggers too, which is a feature I really look for in boy's clothing. I love the rolled-sleeve detail on the Henley top as well - not only does it look lovely, but it means the top is suitable for warmer or chillier days. The pocket features a jazzy shark Frugi logo too, which I think is a fun touch. As Lilah is still only a teeny tiny baby, at just a month old, I decided to choose a sleepsuit for her outfit. Despite this, there were still so many lovely and bright designs to choose from. 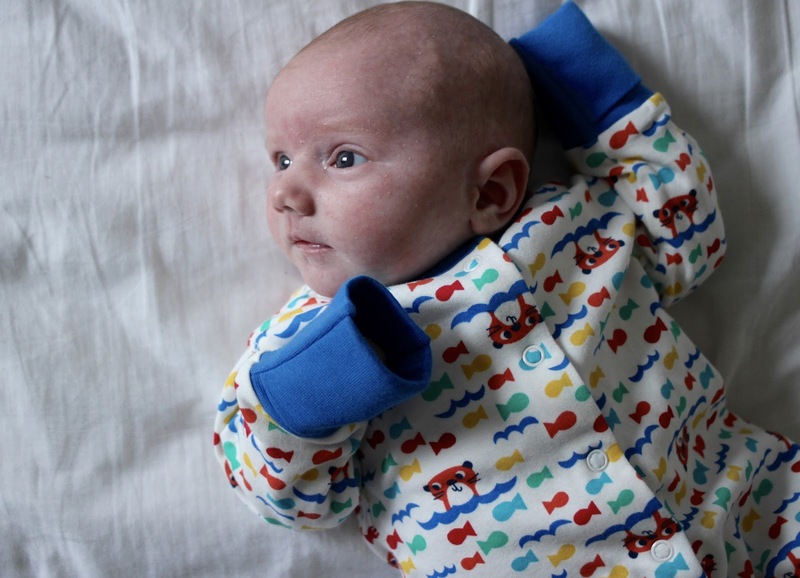 And as all of Frugi's organic cotton clothes are chemical free, I was happy knowing they are perfectly safe against her newborn skin. 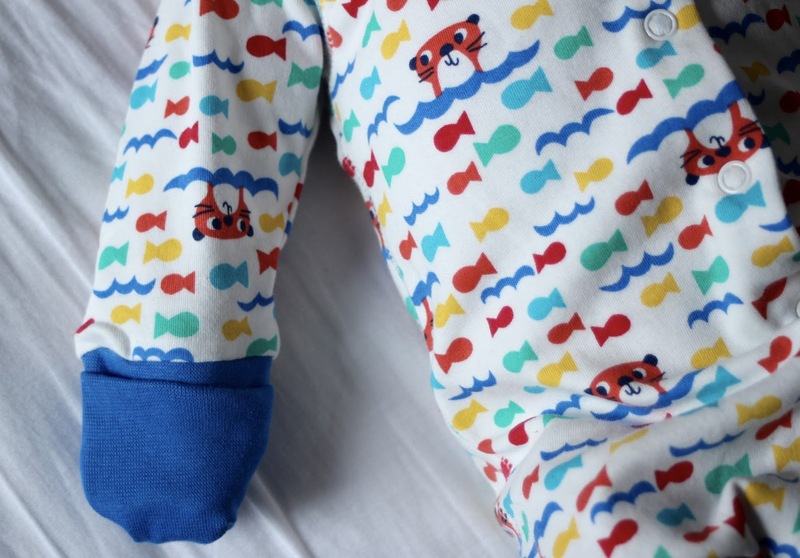 I picked one of their 'lovely baby grows' in this gorgeous Otter Splash print. It features intergrated scratch mits (an essential with a little baby! 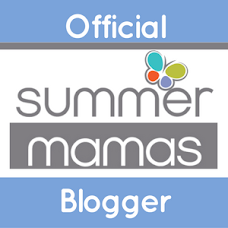 ), cosy feet, and popper fastening for easy nappy changes. They've even added a hint of elastane in the binding and cuffs, for extra longevity and comfort! Overall I am really impressed with the pieces we received, and the Littles seem to love their new outfits too. Frugi isn't a brand I have ever bought from before, but it's only I'm definitely going to consider more in the future. The quality of the clothing is easy to see, and I just love the bright and colourful designs! We were sent these outfits for the purpose of this review. 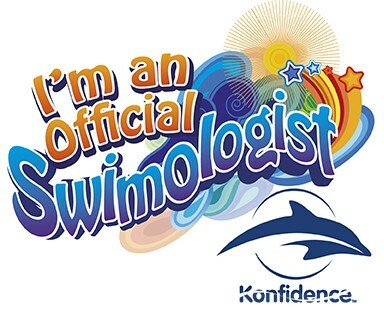 All opinions are honest and my own. 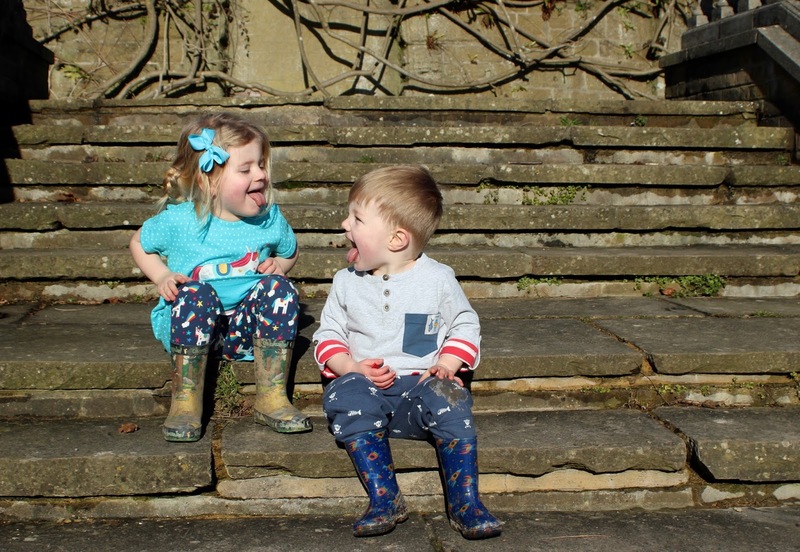 Ah Frugi, we love you! 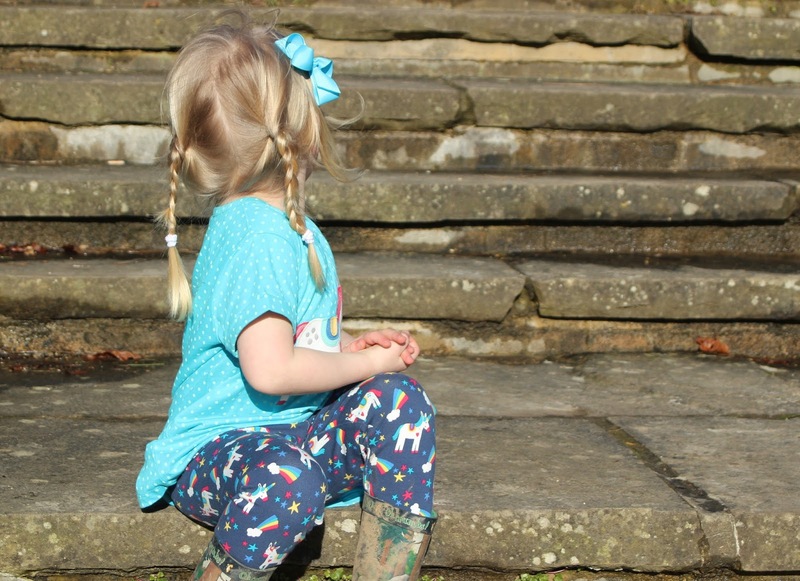 We love Frugi clothes and I've been buying them since my first daughter was 15 months old and I was pregnant with my son. Their clothes are soft, organic and true to size. What I love is they sell clothing all the way up to 10 years old size which means my kids will wear their clothing when their TEN. Crazy.